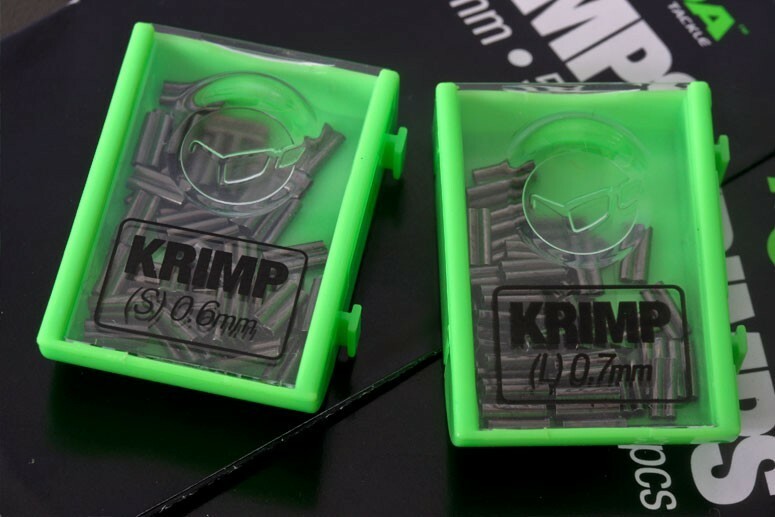 Korda Krimps The product development team went to extreme lengths to make sure that the Krimps and Krimp tools were exactly right, having to overcome various problems along the way. 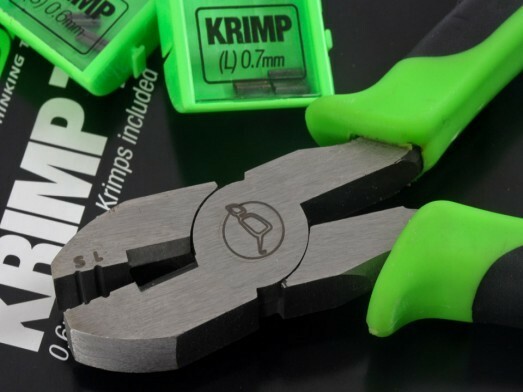 The complexity of getting the tool and Krimps just right has meant that this has been a long development, but we’re sure that it’s been well worth the wait. 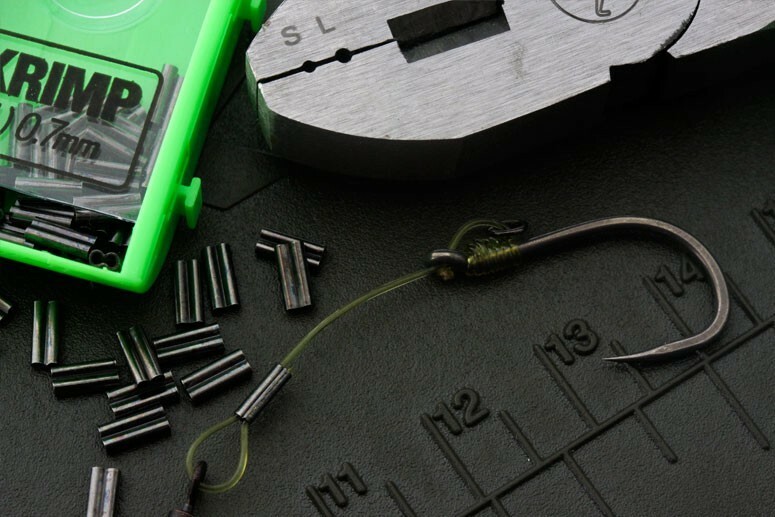 Judging from the interest that you’ve shown in this product range, it’s about to become one of Korda’s most popular products!